Mother’s Day’s on its way (Sunday 6th March if it’s slipped your mind), so it’s the perfect time to treat mum to an extra special something. But, not only that, thanks to the lovely folks at John Lewis you can treat the cause close to your heart to an extra special donation too, with donations DOUBLED to 2%. There’s a gorgeous collection of gifts to suit every mum at John Lewis, from fashion to fragrance, champagne to chocolates and necklaces to nightwear. Here are six little luxuries we think are perfect for Mother’s Day. 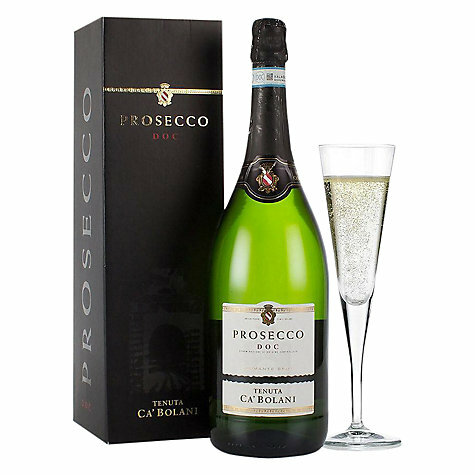 It’s a time to celebrate how great your mum is, so what better way to do that than with the pop of a cork and a luxury glass of Prosecco – or a whole magnum! 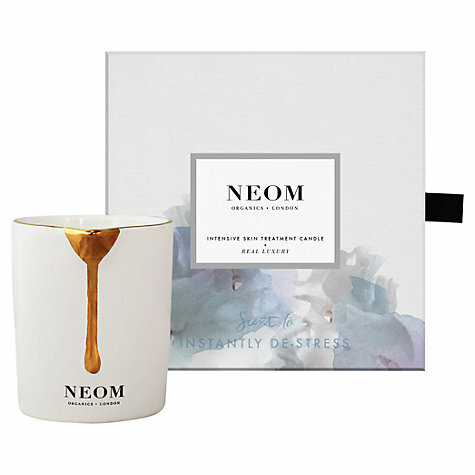 A little time to relax is always bliss, and this treatment candle will certainly help mum to make the most of it. A warming skin treatment will deliver an incredible that’ll boost of hydration whilst aiding deep relaxation. Surprise mum with a beautiful gift that mirrors her elegance this Mother’s Day. 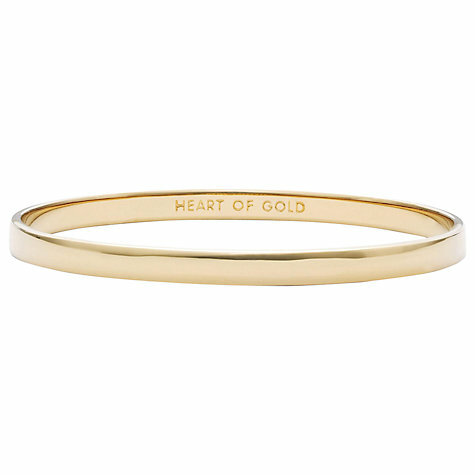 We love this kate spade bracelet with its engraved ‘Heart of Gold’ message. Perfection in simplicity. Has your mum got a sweet tooth? 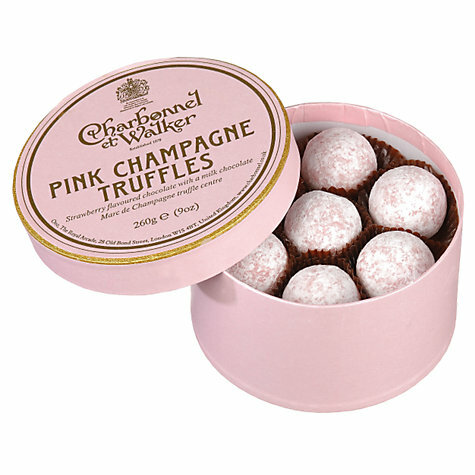 These Champagne truffles with a Parisian heritage will add a certain je ne sais quoi to Mother’s Day. Diamonds are a girl’s best friend, and something mum is sure to treasure. 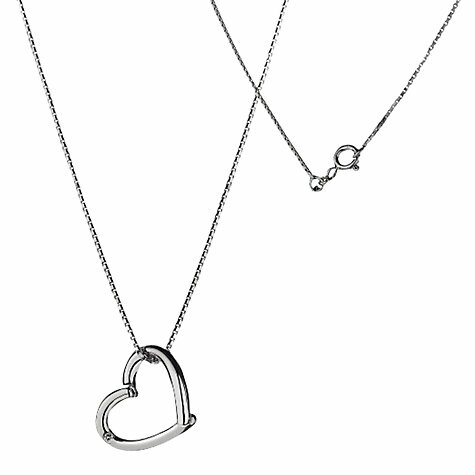 This heart shaped diamond necklace will certainly make her day memorable. 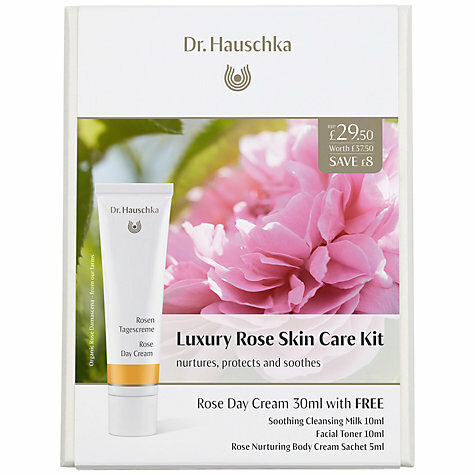 Sometimes it’s the classic gifts that are just what mum wants and with a little added luxury this skin care kit is perfect. For the chance to WIN one of these fabulous gifts in time for Mother’s Day, head over to our Facebook page between 22nd February and 26th February 2016.